Never mind the building works, I want to meet the council to discuss that signature. I've never seen anything like it. Amelie does entire drawings that require less effort. 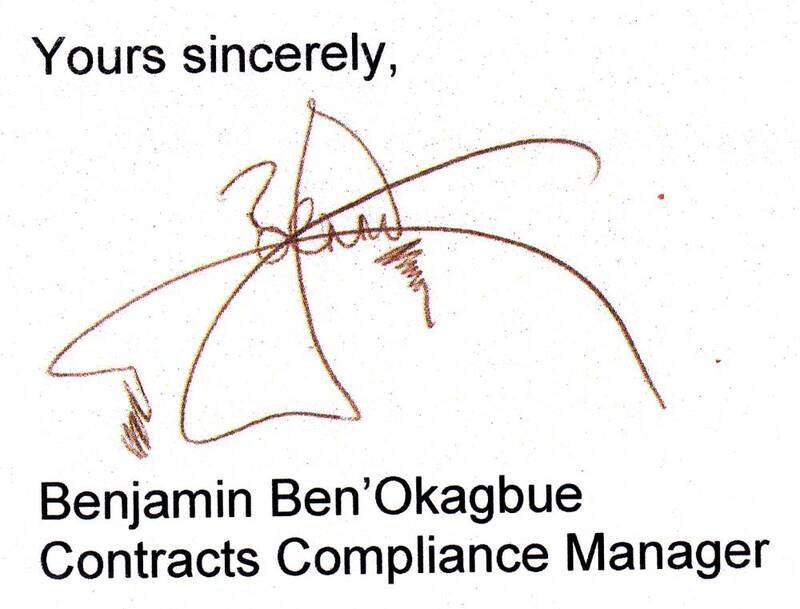 Not only does Ben cross out his own name in three different directions, but he then attempts to decorate it with a bit of shading. It's a bloody work of art. I'm just amazed he ever gets anything done. By the time he's signed a couple of letters, it must be time to go home. Anyhoo, on the subject of good signs, current indications are that Amelie feels a bit better. Despite eating next to nothing yesterday, and complaining of constant tummy-ache, she slept like a log all night, and emerged looking a lot better this morning. Once she started eating again, she didn't stop, and as things stand right now, it's ten minutes before bedtime, and she's standing here with more make-up than a clown, dressed in a tutu, and performing a self-choreographed ballet show. So I think she's over the worst. I honestly thought that was one of Amelie's pictures of a butterfly! And it sounds a bit ominous that they want to discuss the building works with you. Does it mean they want to tell you they can't afford to do very much, so you'll have to put up with the damp for another 10 years? Last year they came to discuss whether you should have a new kitchen or a new bathroom and decided you didn't need either, so it doesn't sound hopeful. Glad Ams feeling better and it has not taken the rest of you down with bad tummy rot. This signature is pretty amazing, because if you turn it on its side (so the Y of yours is on the bottom) it looks very much like my old woodwork teacher, Mr Tomms. Really glad Amelie is better. 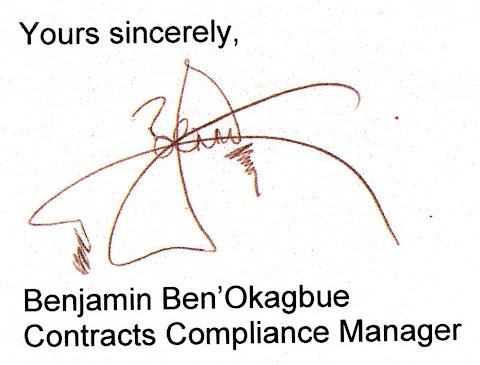 As for the signature I thought it looked like a pterodactyl in flight!